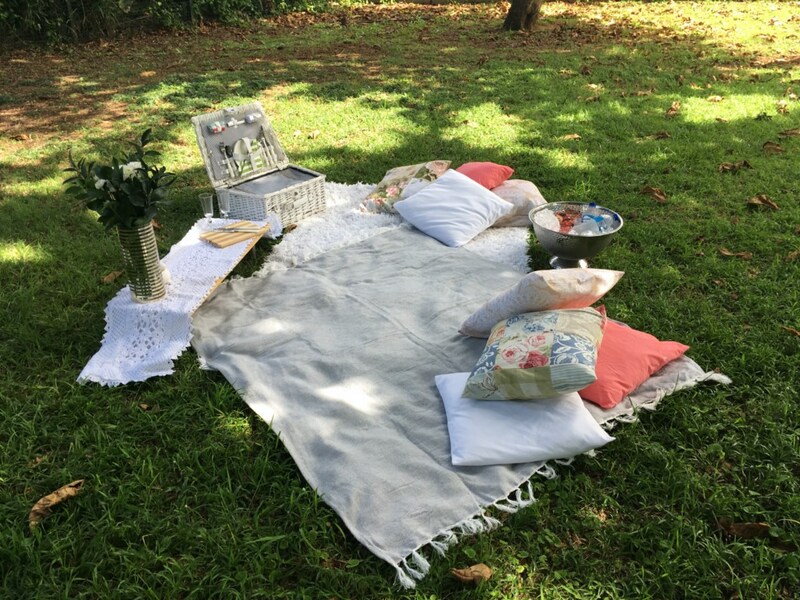 Anyway, back to the picnic. 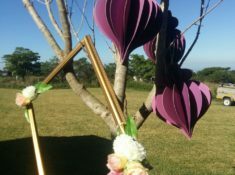 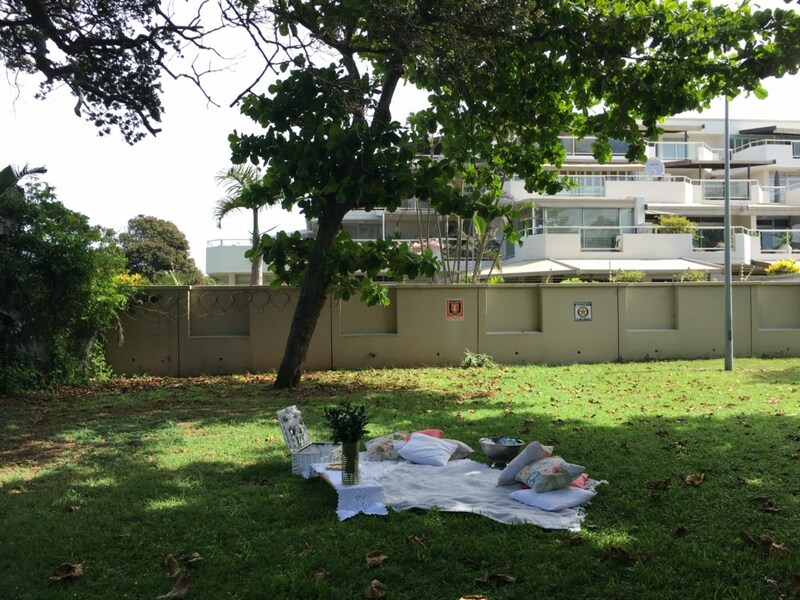 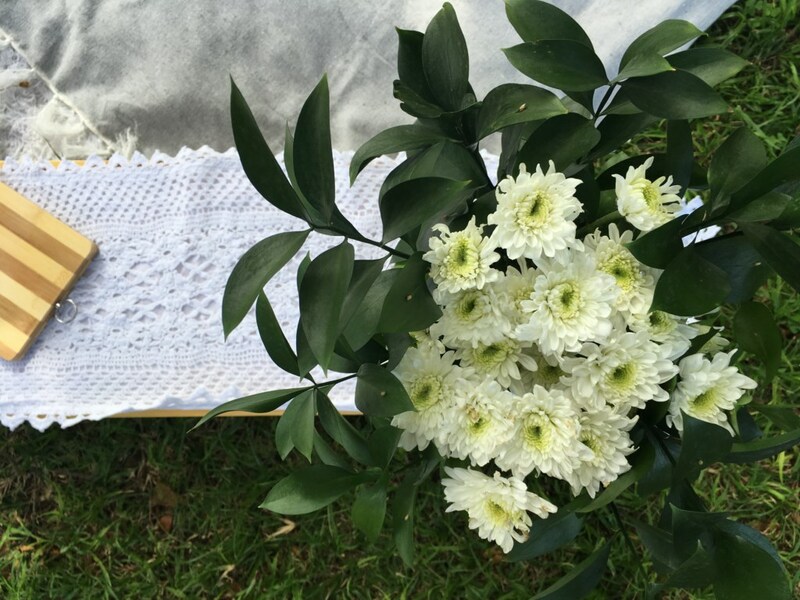 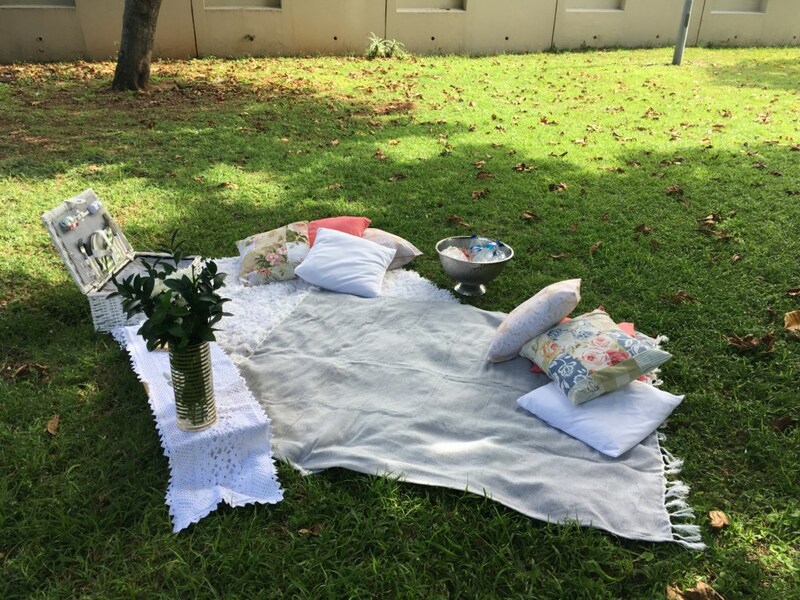 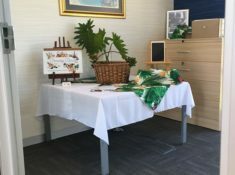 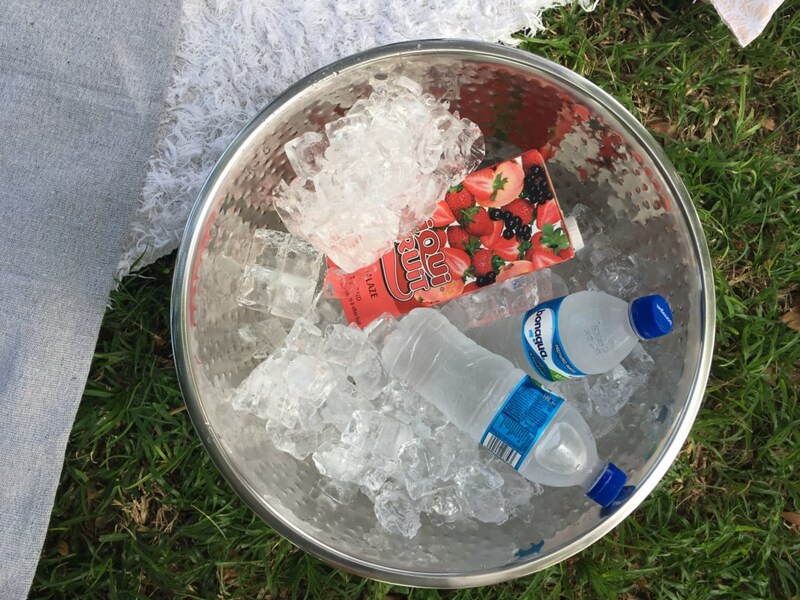 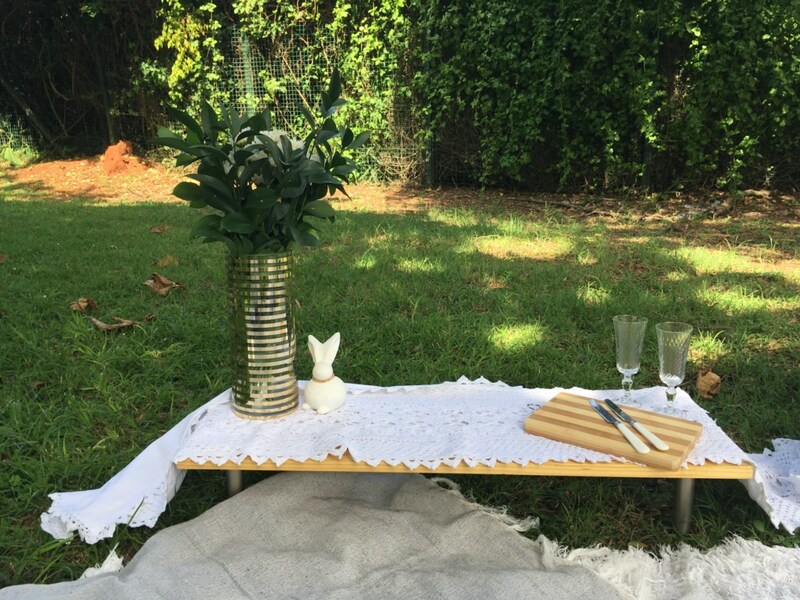 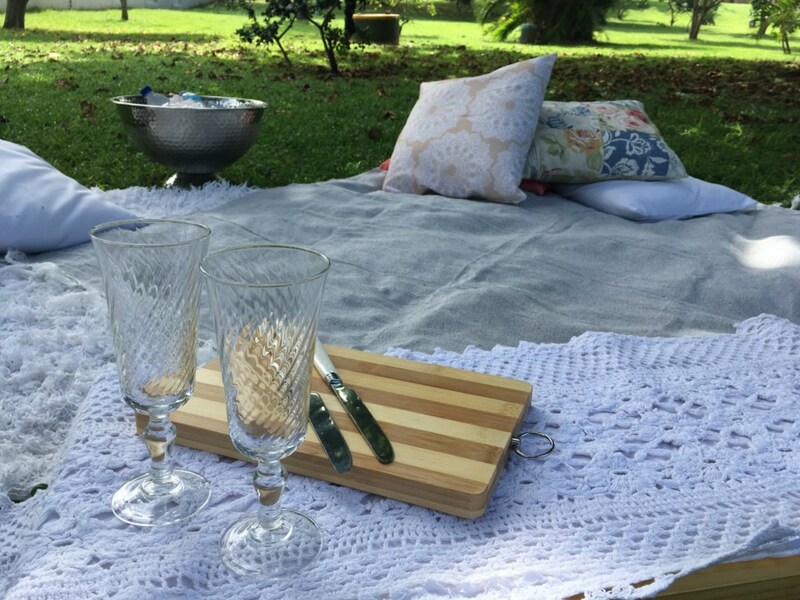 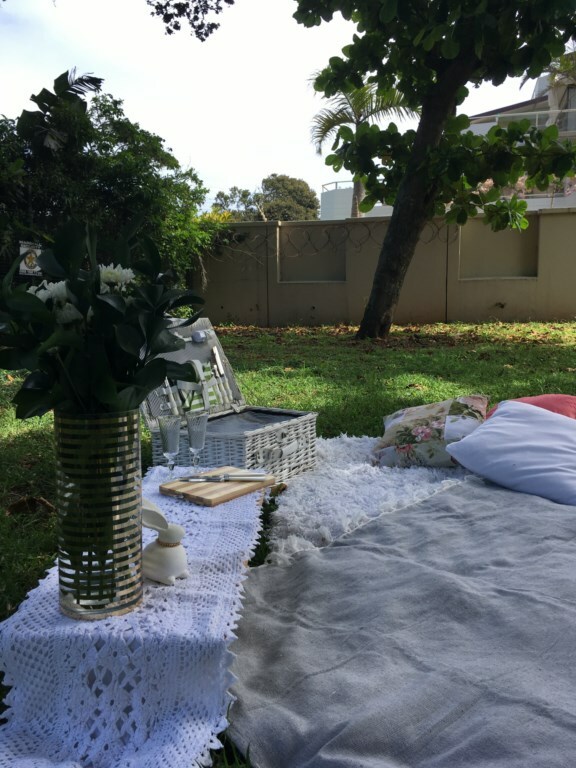 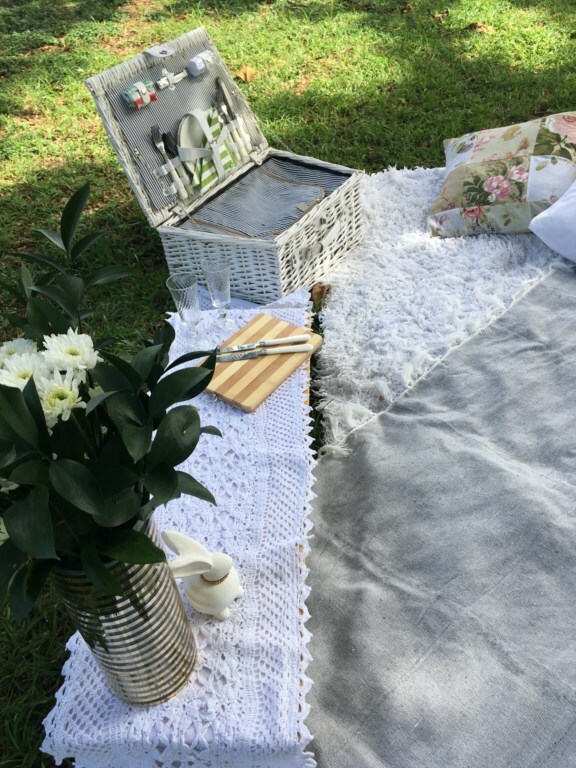 This couple’s first ever date was a picnic, which made this gift even more special as it was able to take them right back to the day it all started! 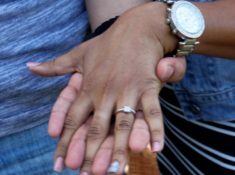 They are now happily married with a little family. 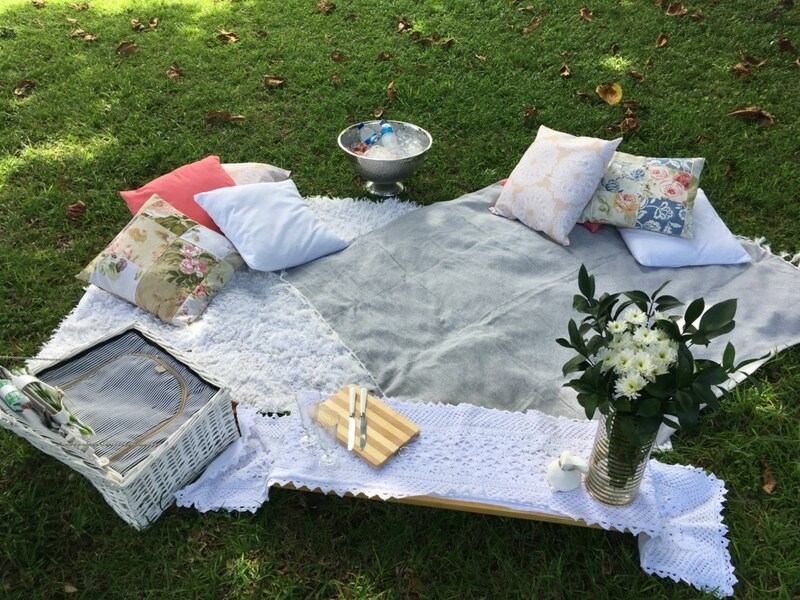 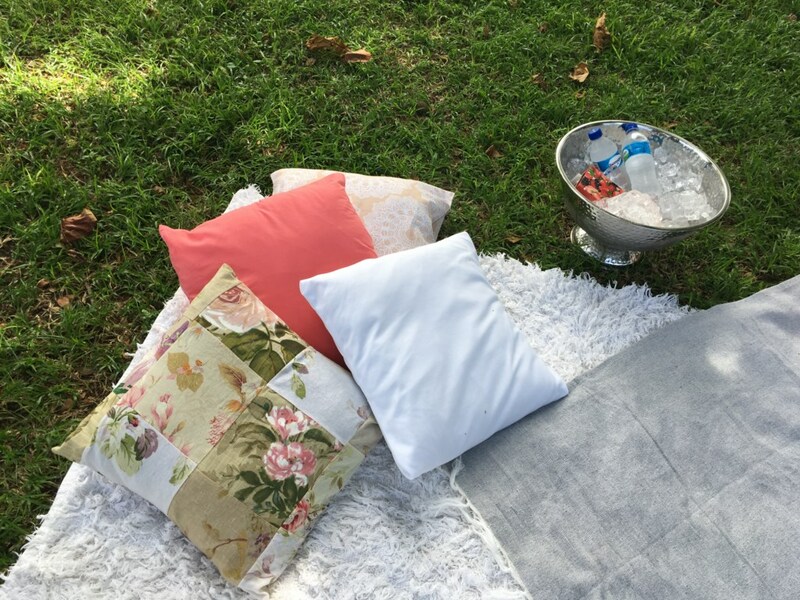 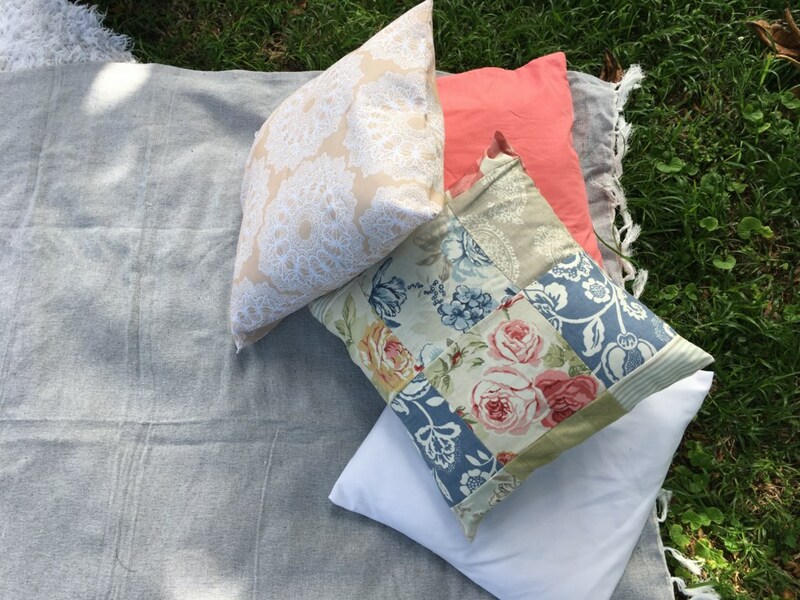 We kept this picnic soft and feminine and really wanted to bring out a sense of luxury, yet set a relaxing mood. 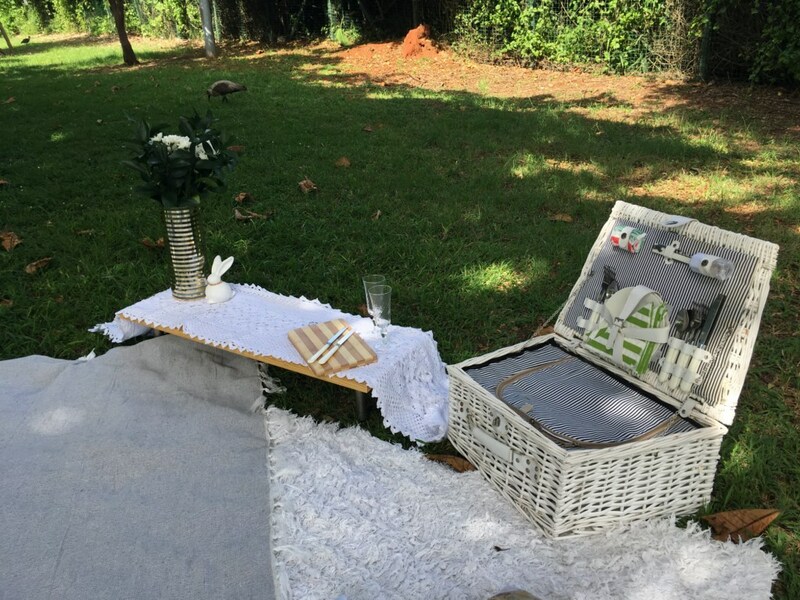 And I believed we nailed it!